DJ Hire Harrogate is a service provided by York-based DJ Ollie. 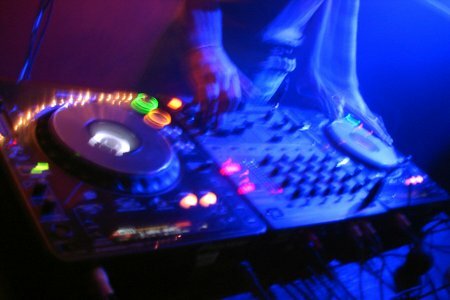 Our DJ Hire service is extremely popular in Harrogate as we offer professional DJs for weddings, events and parties. We even provide full disco lighting, PA systems and DJ booths making us the ideal solution for your Harrogate DJ and disco entertainment requirements. Contact us for a free DJ Hire quote today, we are happy to entertain and events both big and small.